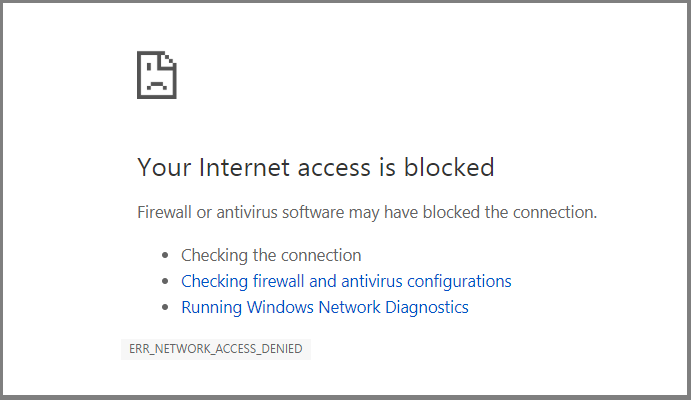 The ERR_NETWORK_ACCESS_DENIED error in Google Chrome determines that the website you are trying to access cannot be accessed. Normally, This error occurs when an app or software block your connection. 1. Press CTRL + h to open the browser history. 2. 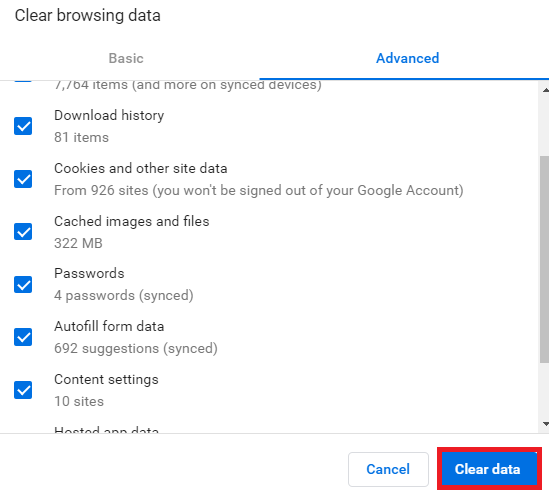 Click Clear Browsing Data from the left-hand side. 4. After that, click Clear data. 5. Now, Close your web browser and Restart the system. After restarting, the PC, open Chrome Browser and check whether the error’s gone or not. If the error still insists, move to the next method. 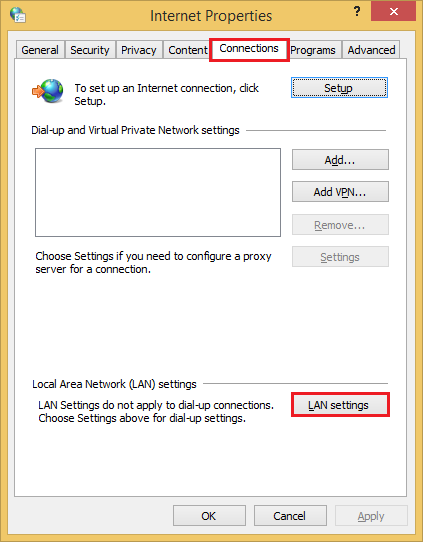 If you are not able to access the sites, then Restart your Router or Modem. After that reboot your PC and check the error again. 1. Open your Google Chrome. 2. On the upper right-hand side, Click on the three dots » Settings. 3. Scroll down and click on Advanced located at the bottom. 4. In the Advanced window, scroll down to the bottom, click on Reset and clean up Column. 5. 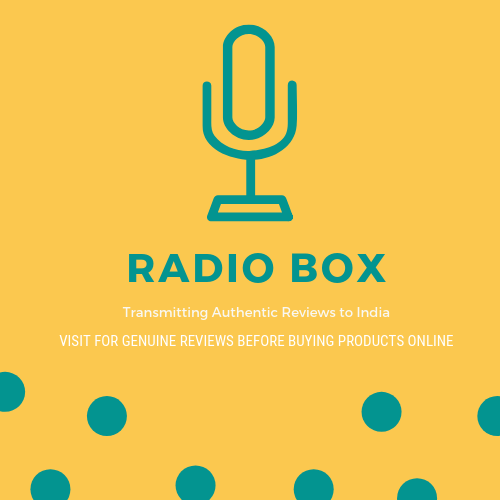 A Popup window will appear, Click on Reset Settings Button. 1. Press Windows + R to open the Run command. 2. 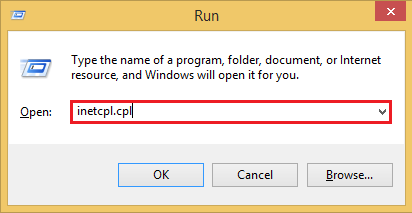 Type inetcpl.cpl and press OK button. 3. The Internet Properties window will appear. 5. 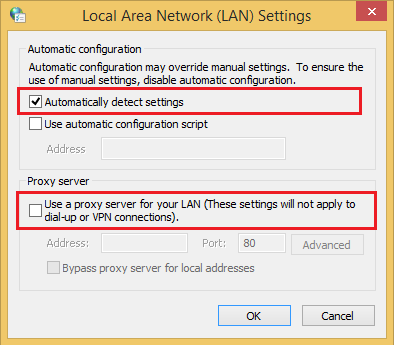 A LAN settings pop will open, make sure that Automatically detect Settings is checked and Uncheck – Use a Proxy Server for your LAN. 6. Click Ok and then Apply. After that, reboot your PC and check for the error. 1. Open run window using Windows + R.
2. 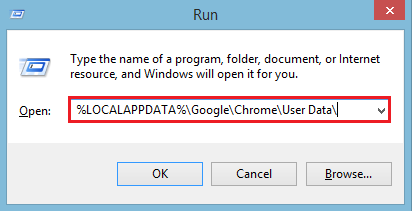 Type %LOCALAPPDATA%\Google\Chrome\User Data\ and hit the OK button. 3. There is a folder named Default. 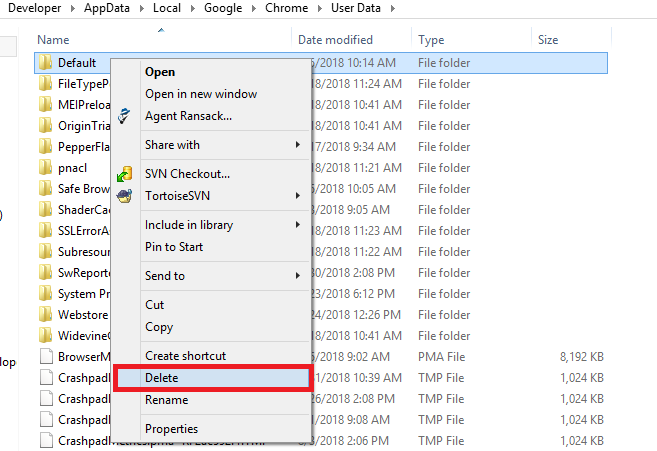 Right click on that folder or Delete it. 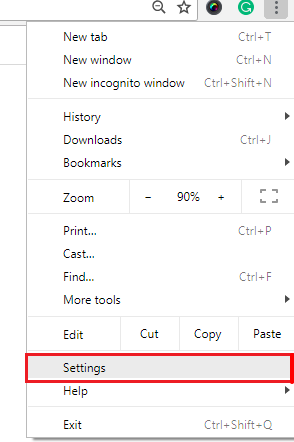 If you don’t want to lose your Google Chrome data, then you can Rename the folder as default.ex. Note: Before Renaming, Close all the programs associated with the Chrome, otherwise, the folder can’t be renamed. You can close all the instances of chrome from the Task Manager. Right-Click on the taskbar, select Task Manager. 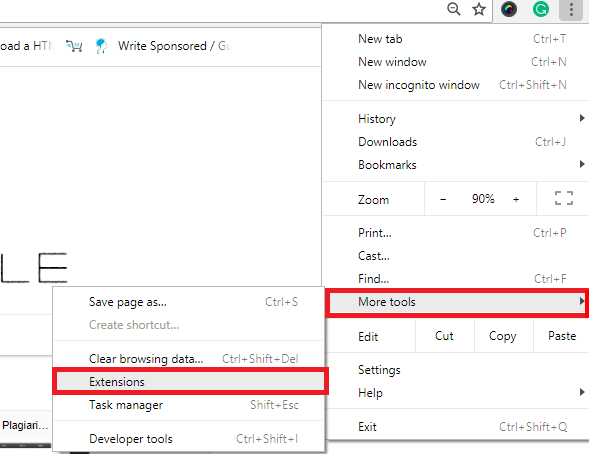 Select all the programs regarding Chrome and click on End Task one by one. Reboot your PC and Check whether the error has gone. 1. Open Google Chrome, click on the three dots in the upper right-hand side. 2. Select More Tools » Extensions. Now, disable all the unnecessary extensions one by one and see which one was causing the error. If the problem still persists and then disable all the Chrome Extensions. If you find the culprit one, delete it permanently and then restart the Google Chrome web browser.